Products Archive - RAB Design Lighting Inc. 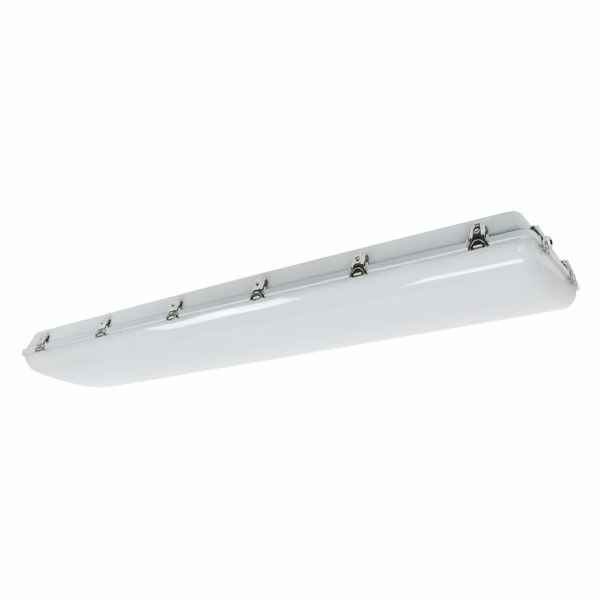 The DVAKSX-LED14 is a versatile fixture that can be used in industrial and architectural applications. The fixture is available in custom colours and has a variety of globe and guard accessories. 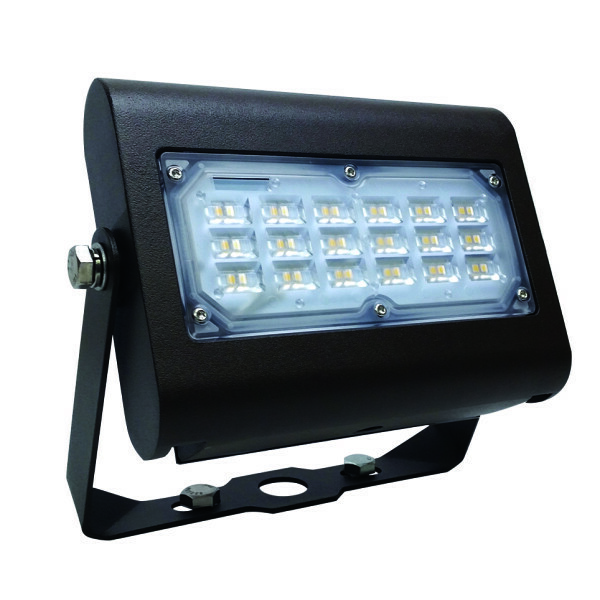 The DVBKSX-LED14 is a versatile fixture that can be used in industrial and architectural applications. 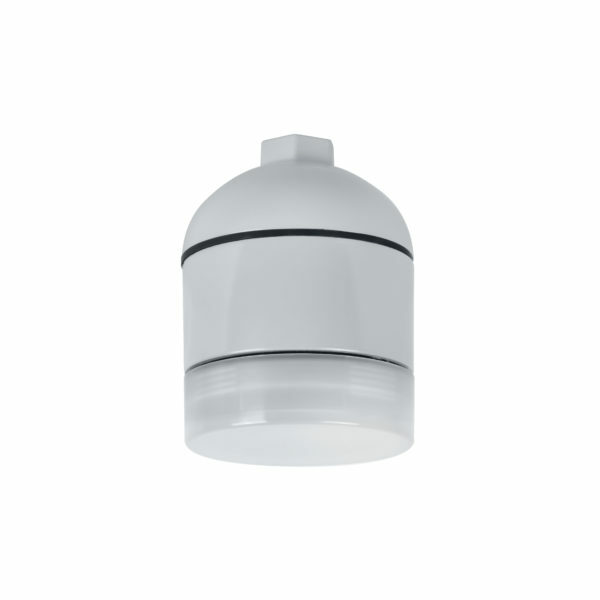 • Sleek, modern look with the same ruggedness as the original DVCS fixture. • Polycarbonate lens can be easily replaced with glass globe and guard to provide a different look. • Precision die cast aluminum housing with powder coat paint finish for industrial and architectural applications. • Grey polyester powder coat paint finish for protection against oxidization. 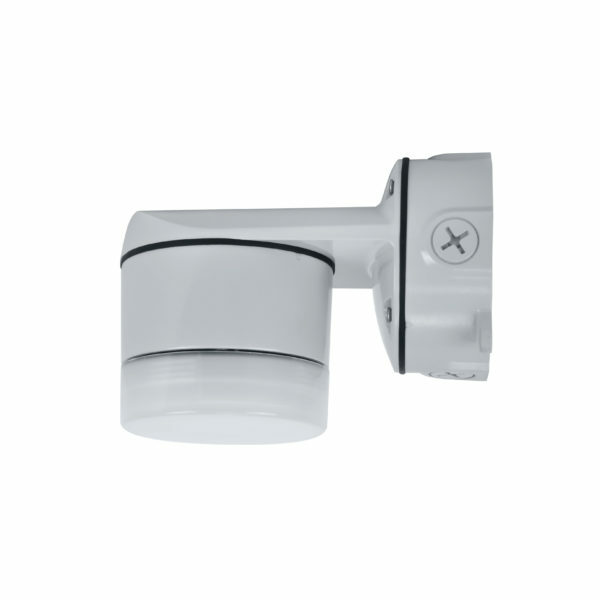 The WLE-LED fixture is an efficient, affordable, DLC certified wall light with a traditional look. It features vandal-resistant polycarbonate housing and a textured clear lens. The WLE is perfect for entrances, back doors, loading docs in commercial and residential applications. 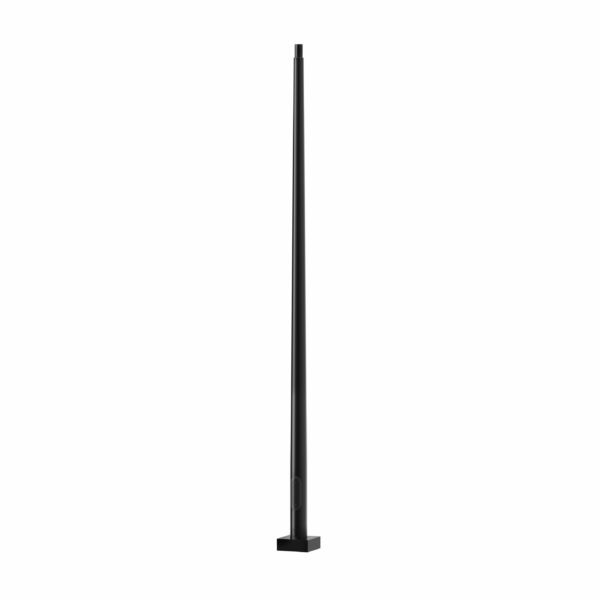 The GAMMA-LED is a sleek, modern post top area light with a Type 5 medium distribution. Intelligently designed, this fixture provides superior lighting performance and significant energy savings over traditional fixtures. 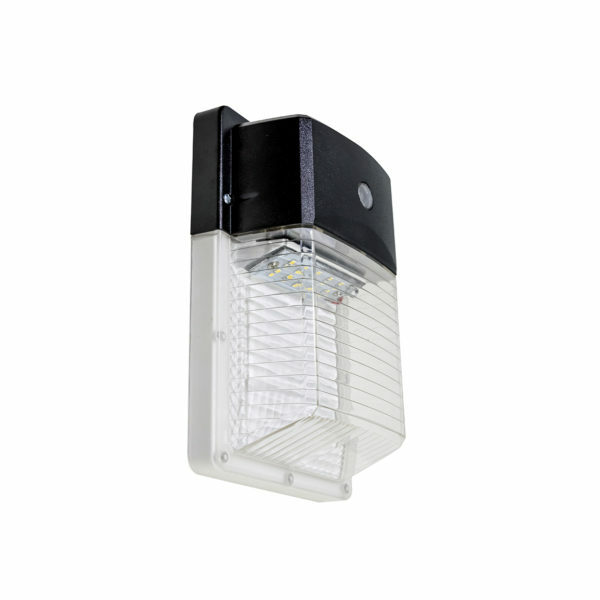 Ideal for building entrances and exits, offices, condominiums, and schools this LED wall light is compact in design, has an easy installation feature, and efficiency of over 100 lumens/watt. The HB-LED Series provides well distributed, uniform lighting and is ideal for manufacturing, warehouses, and other large indoor spaces. 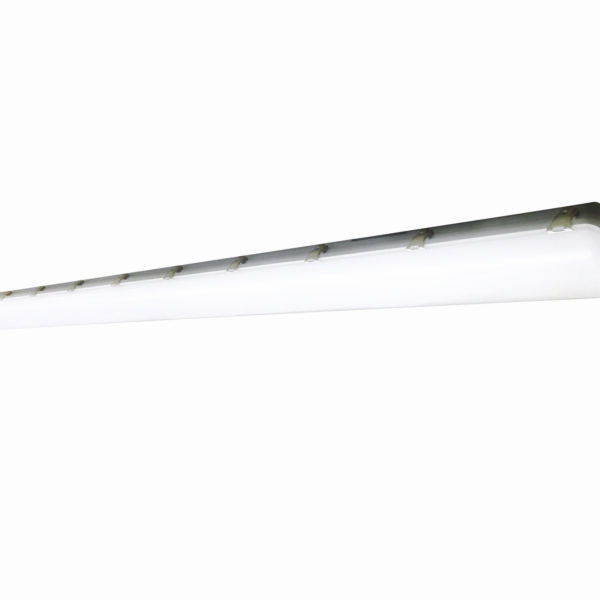 It is an ideal one-for-one replacement for conventional lighting systems such as HID and fluorescent. Ideal for industrial applications, agricultural applications, food processing industries, poultry barns and other harsh environments. Not for use in car washes. Lit for the Extreme. Ideal for underground parking garages, industrial facilities and dairy barns.